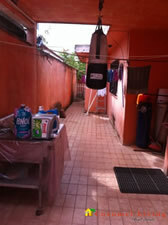 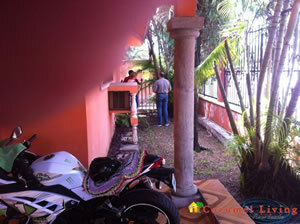 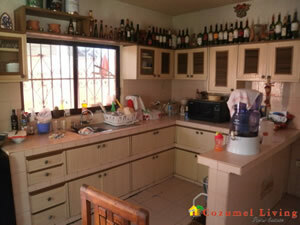 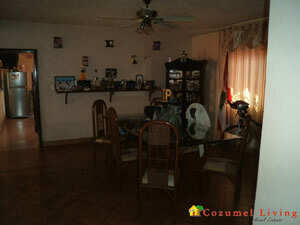 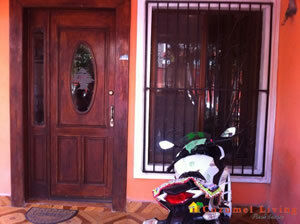 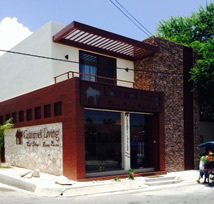 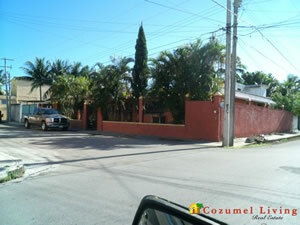 One story corner home, located in the popular Independencia neighborhood. 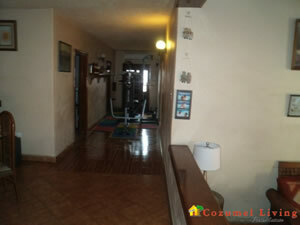 This home features high ceilings and a great open concept layout. 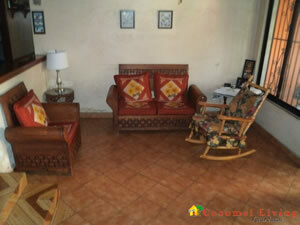 There is A/C in all rooms including the kitchen and dining room. 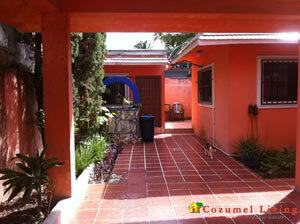 The home also has a well in the yard and outdoor sink. 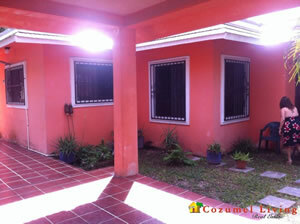 Security bars on all windows.Such a vivid Cozumel home with nice outdoor tiled patio!